Earlier this year, there was a change in government requirements specifying the use of certified meters for water measurement. This change in legislation means that the government is committed to implementing a new robust metering framework—which includes compliance with the National Measurement Institute’s standards. 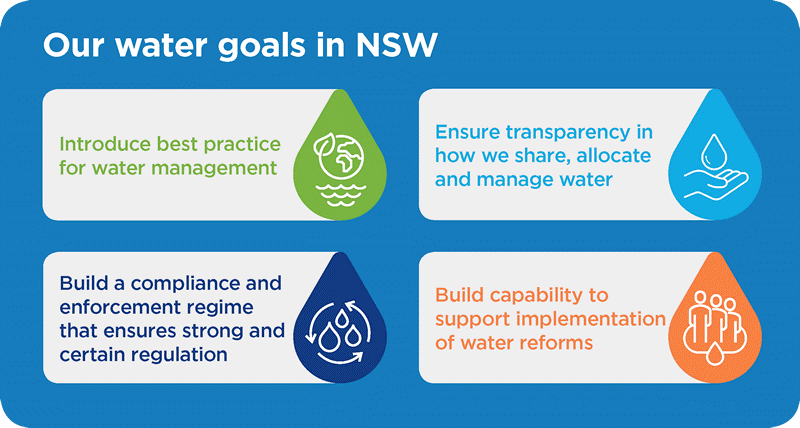 The action plan came into effect on the 1st of December 2018, and details on the Water Reform Action Plan can be seen on NSW’s government website. Introduce best practice for water management. Ensure transparency in how we share, allocate and manage water. Build a compliance and enforcement regime that ensures strong and certain regulation. Build capability to support implementation of water reforms. 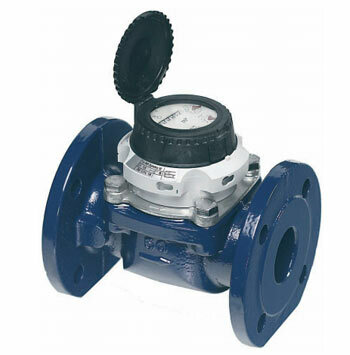 Metering equipment must be installed, or re-installed, in accordance with AS4747 by a duly qualified person. Metering equipment must be installed or re-installed so that it measures the flow of all water taken through the work. Metering equipment must be maintained in accordance with a maintenance protocol approved by the Minister and published on the Department’s website. (b) the water take data at intervals of 1 hour, including the time and date of the interval and the period or periods for which water was taken. The metering equipment must retain the water take data for a period of no less than 12 months. Through a rigorous process, we have received certifications for both our Euromag Magflow Meter and WP Dynamic Meter for water and irrigation applications. Compact installation requiring three upstream diameters and zero downstream. Available with dual pulse outputs or opto-electronic sensors. 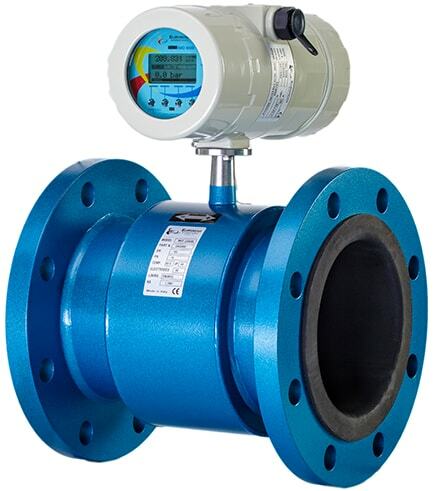 Suitable for measurement of high or constant flow rates. Register may be rotated through 360°. Powder coating affords corrosion protection. Not affected by external magnetic fields. Available as battery, solar, low/high voltage power supply. Available contact mounted or remote mounted sensor. Inbuilt data logger standard on all models. Ebonite liner or Teflon for fertigation applications. Hastelloy sensors standard in the meter. Optional pressure sensor as well as flow reading. Suitable for all forms of communication with pulse output, analogue, Modbus or optical 3G. Fully potted internals to protect coils against vibration or moisture damage. To learn more about Bermad certifications, visit our approvals page. You can be confident that we go beyond the benchmark for product capability and performance. Product Update: Hot water pressure control valves for high rise buildings.